Mohamed Salah says he will sacrifice his dream of winning the Champions League, if it means Liverpool win the Premier League title this season. Mohamed Salah says he is ready to sacrifice his own Champions League dream to help Liverpool win their first Premier League title. Jurgen Klopp's side are currently second in the league, one point behind Manchester City with eight games to go. They face Bundesliga champions Bayern Munich in the second leg of their Champions League last-16 tie on Wednesday with the tie finely poised after a goalless draw at Anfield. Although Salah admits the Champions League is the most "prestigious competition" for him, he would be happy for Liverpool to win the Premier League instead. Salah said: "I will be honest with you, the most prestigious competition for me is the Champions League. 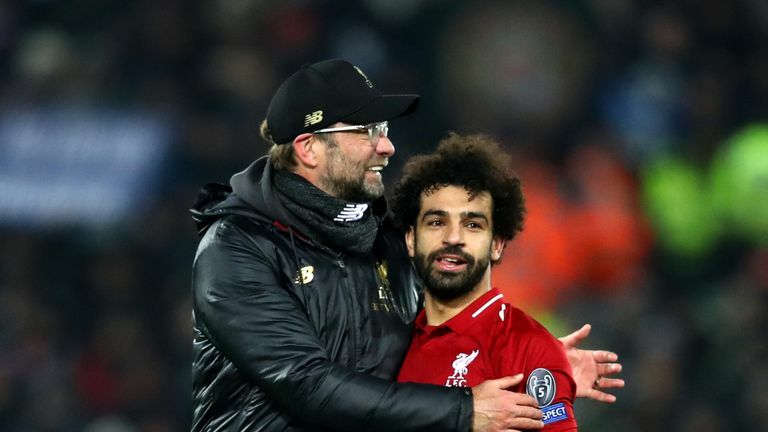 Jurgen Klopp says he is not worried by Mohamed Salah's lack of goals in recent weeks. The Egyptian international said he hopes that leaders City will slip up with Liverpool, and himself, ready to capitalise. 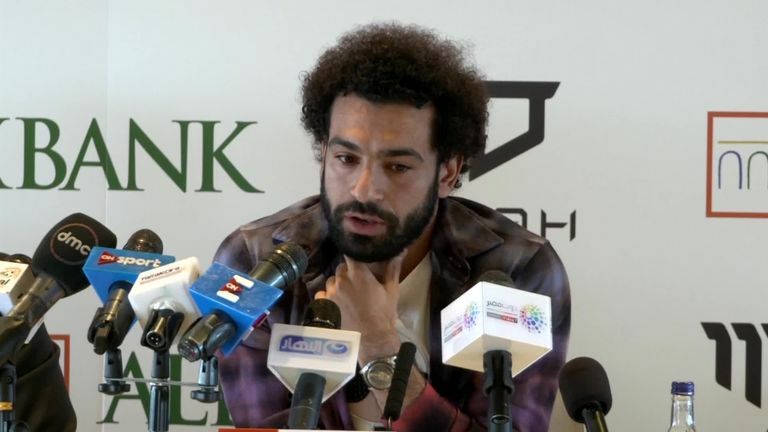 "The competition is very tough and we have difficult games left as do they," added Salah.